One of two remarkable books from The Reading Room Press to have recently arrived in the shop. This collection of letters from Edward Ardizzone to John Lewis concerns his commission to illustrate the 1963 edition of Harveys Wine List. They are accompanied by eleven of the images from the list. Couple these to a preface by that ardent Ardizzonist Alan Powers, a full-sized reproduction of an ink and water-colour drawing hitherto in private hands since purchased in 1955, a contemporary interview with the artist and you have a train of literary and visual delight. 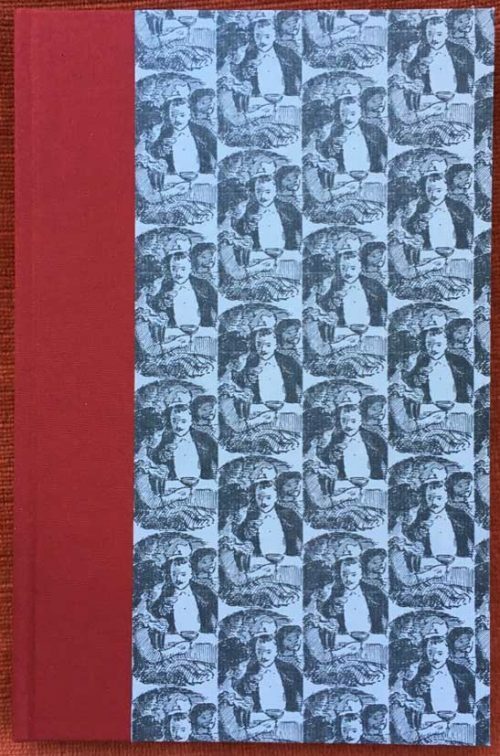 150 copies set in Bembo, and bound in a Claret quarter-cloth and a patterned paper incorporating one of Ardizzone’s vignettes. Author, illustrator, librettist, puppet-maker, master of pseudonyms, owner of 20,000 books and 6 cats: there is so much to say about the Awdrey-Gore legacy that all we shall announce is that this is a very fine biography. And that Ogdred Weary had a suspiciously normal and fantod-free childhood. 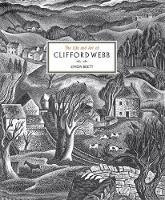 The first book about the illustrator and wood engraver, by another engraver. 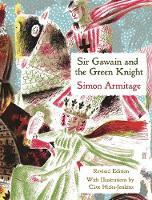 Published in the US, this is a large-format, fabulously illustrated edition. 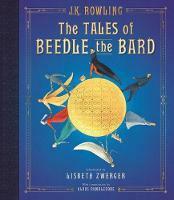 These stories of magic, adventure and peril, are referred to in some of the Harry Potter books. They are ‘translated’ here by Hermione Granger. Zwerger’s watercolours are outstandingly good: Rackham for the modern age. Lambing and lopping, threshing and sowing: first published in 1933 and out of print for many years until Little Toller’s lovely edition. 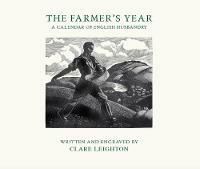 Includes Leighton’s text as well as her 12 marvellous wood engravings illustrating the last vestiges of non-mechanical farming. Her woodcuts are dark and rich, with a powerful energy. A new collaboration with “an anonymous author whose approval is never forthcoming but forever sought”; accompanied by dreamy, mystical illustrations by Clive Hicks Jenkins, screen-printed by the Penfold Press (who do our wrapping paper).